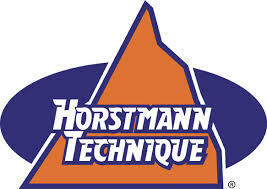 I saw you at the Childers Festival yesterday and you performed some Horstmann Therapy on me. I just wanted to say thank you for the kind and nurturing manner in which you treated me. I am at a very low point and felt as though it was a real gift that I met you and had the treatment. I am willing to give anything a try at the moment and have found a practitioner close to where I live. Thank you again. I know it was only a 15 minute treatment and whether it was due to the therapy or the kindness you displayed, it was very special.